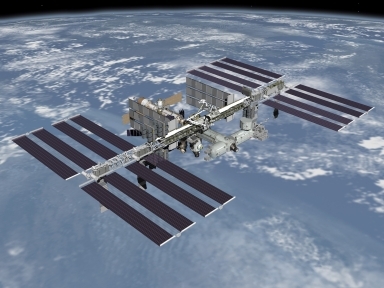 Edge of Space Research Interest: See the International Space Station pass over Brisbane to tonight. I got a clear view of it flying overhead for the last 2/3 of its trip across the sky, the first 1/3 was obscured by cloud cover. I was able to see it pass close to directly overhead, which is a cool feeling thinking that straight above you is a mad made object supporting life in space. Several other people I have spoken to said that they were not able to see it due to cloud cover, and some other people were able to see it, so it depends on where you were in Brisbane relative to the overhead cloud.